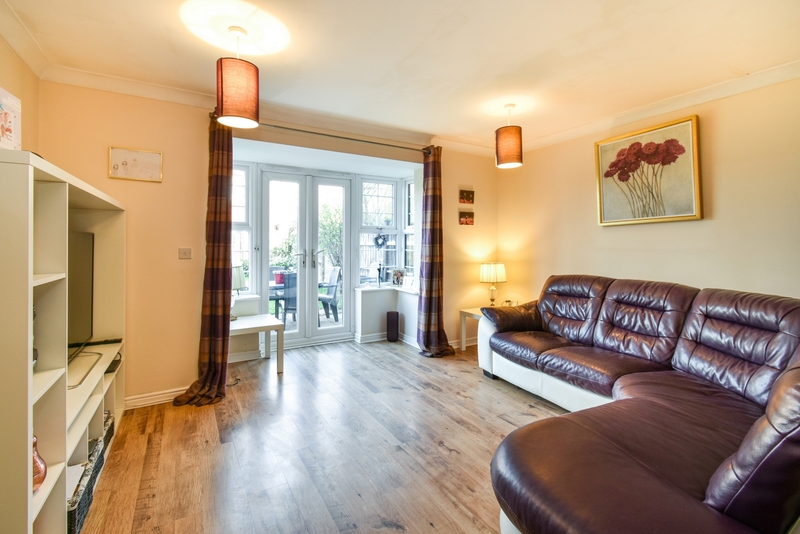 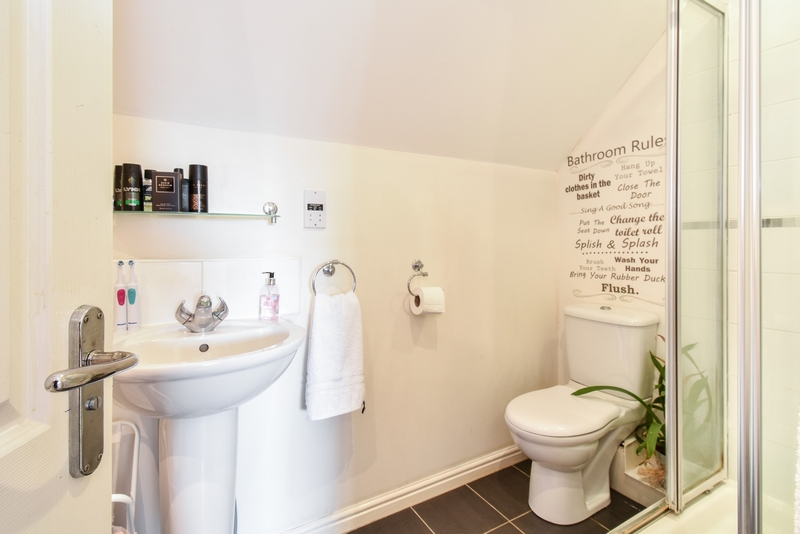 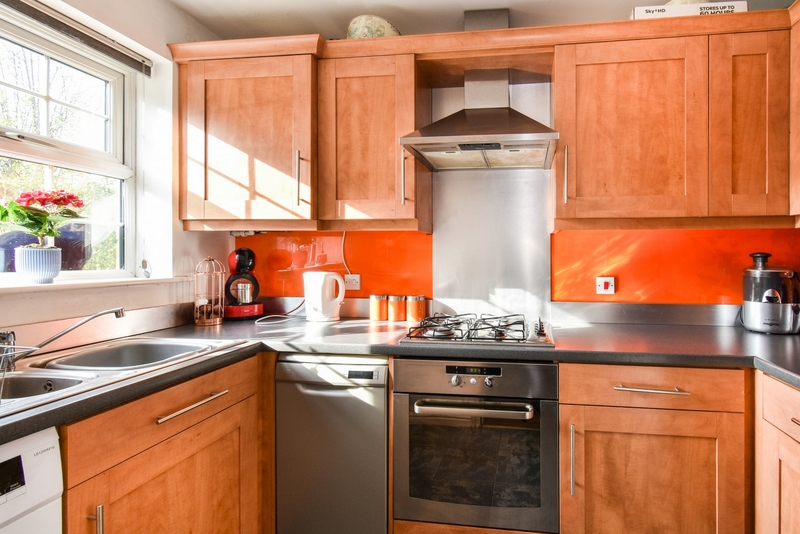 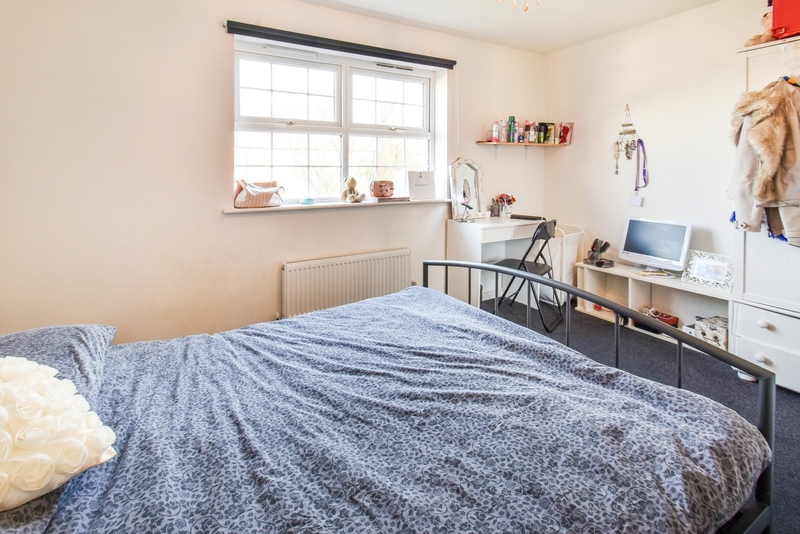 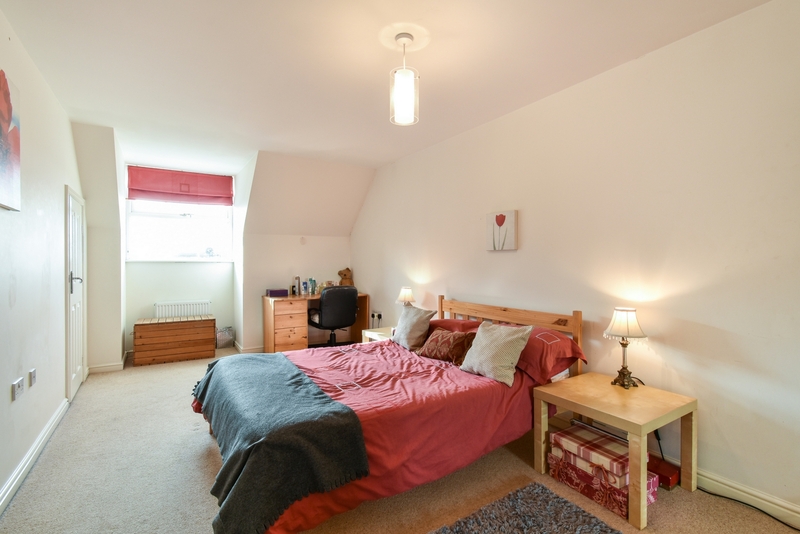 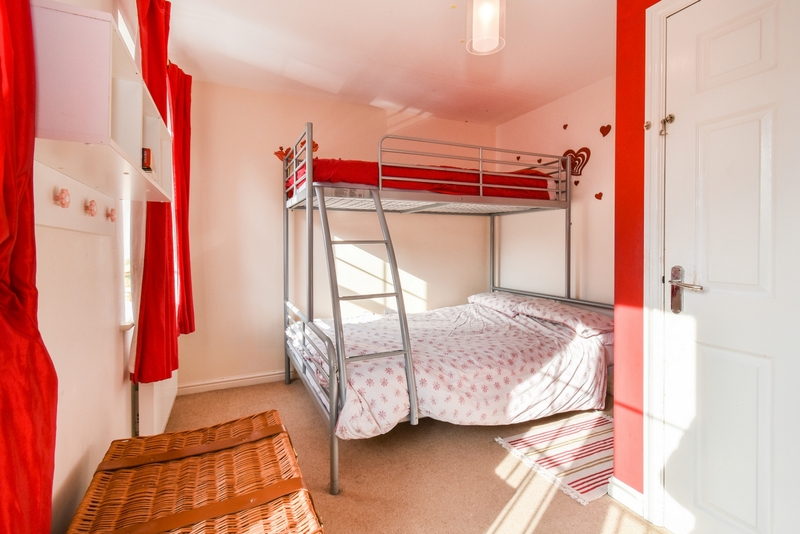 THREE DOUBLE BEDROOMS - MASTER WITH EN-SUITE - TUCKED AWAY LOCATION. 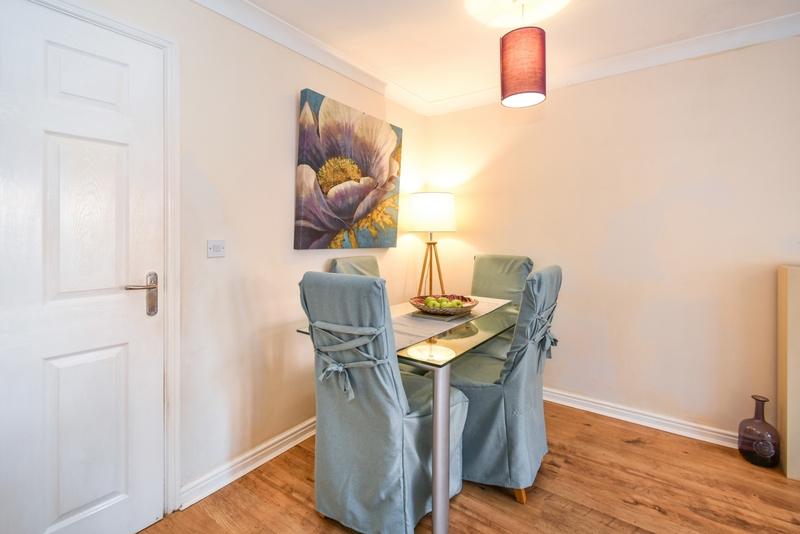 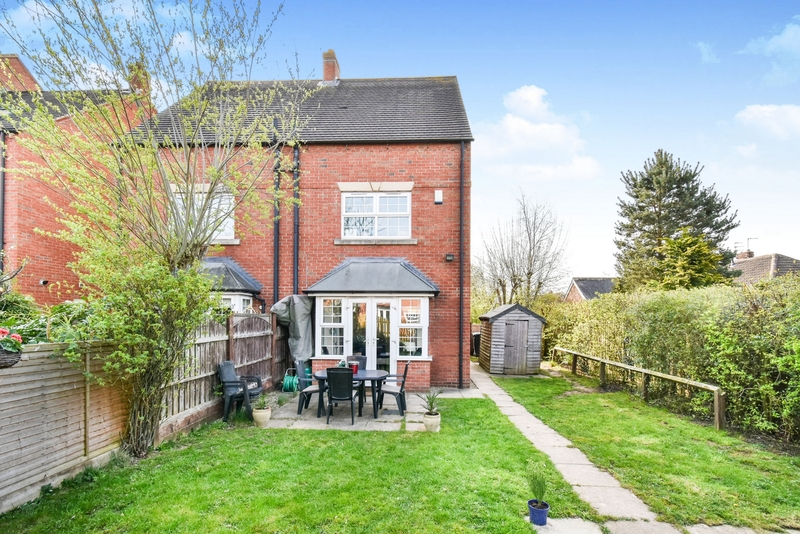 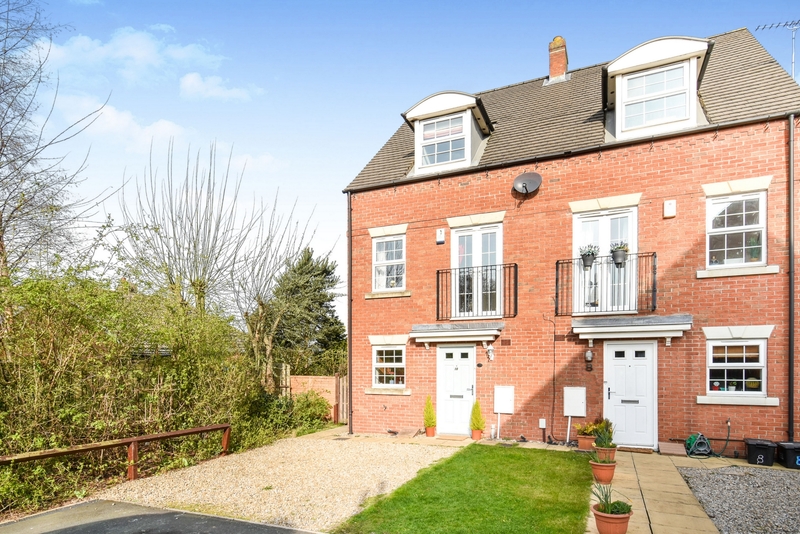 Indigo Greens are delighted to offer to the market this well proportioned three bedroom family home set over three floors in the tucked away location of Cheshire Close in Rawcliffe. 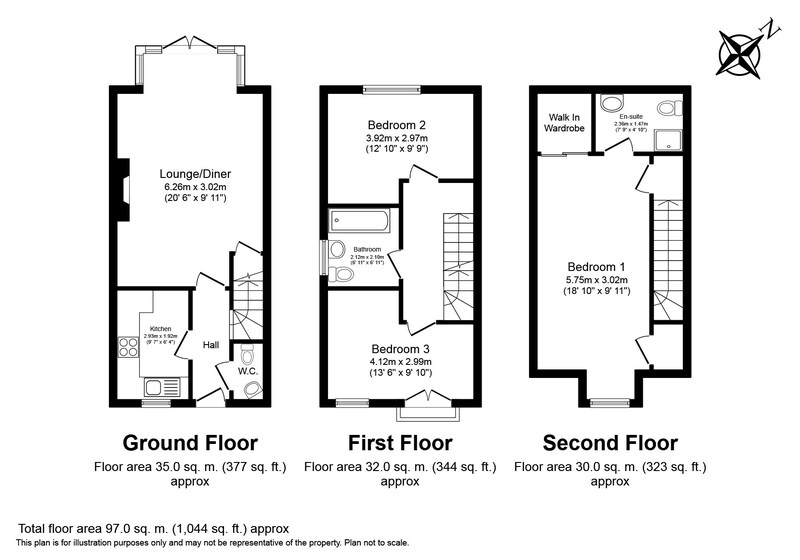 The good sized living accommodation briefly comprises: Entrance Hall, ground floor Cloaks/WC, modern fitted Kitchen, Lounge/Diner with French doors on to the garden, first floor landing, two double Bedrooms, three piece family Bathroom, second floor landing and a further double Bedroom with an en-suite Shower Room. 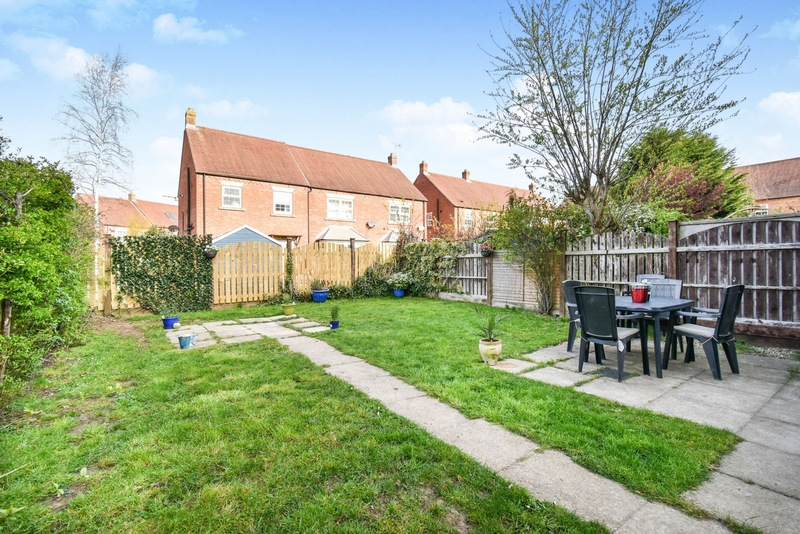 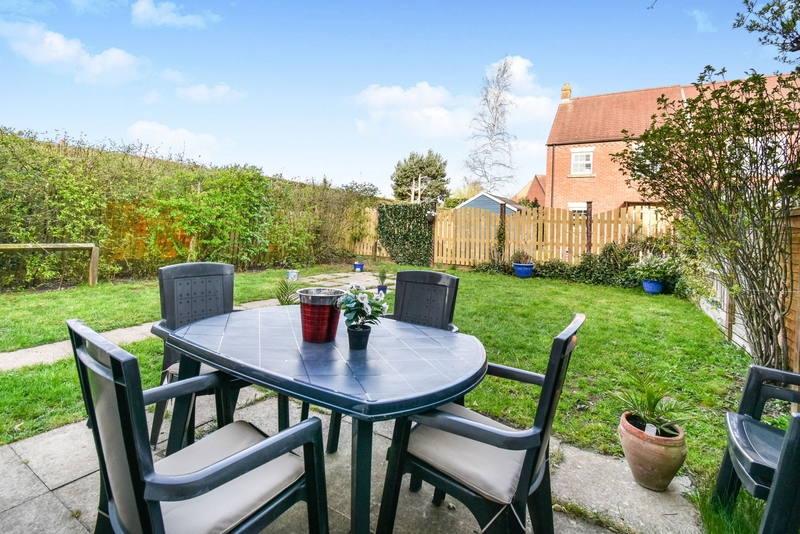 To the outside is a rear garden laid mainly to lawn with a low maintenance front garden and off street parking space. 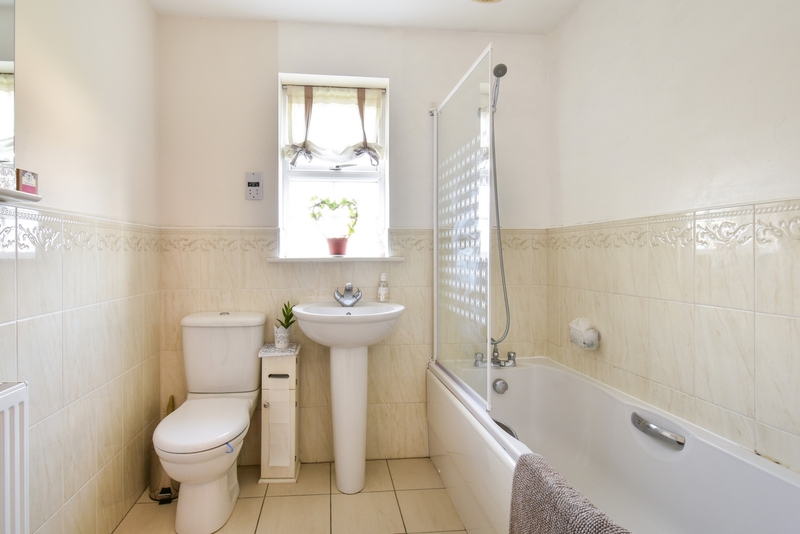 The property also benefits from an upgraded boiler (fitted in 2017). 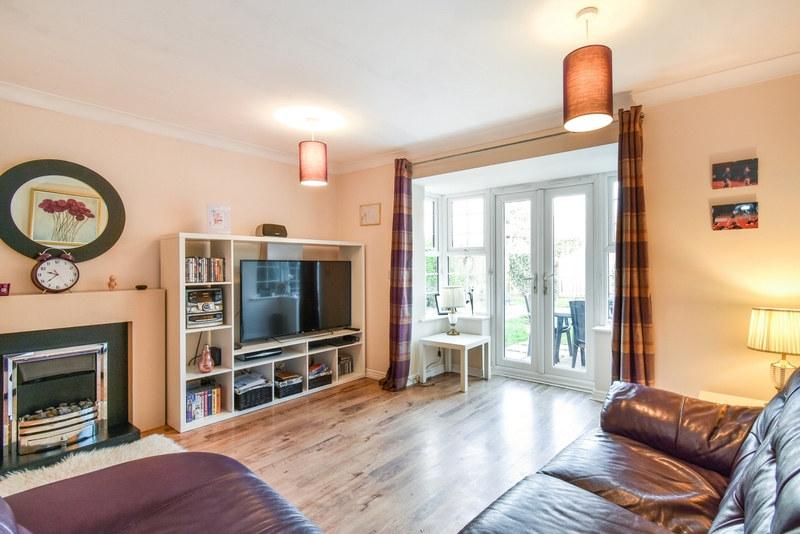 An internal inspection is highly recommended to appreciate the location the property is situated.